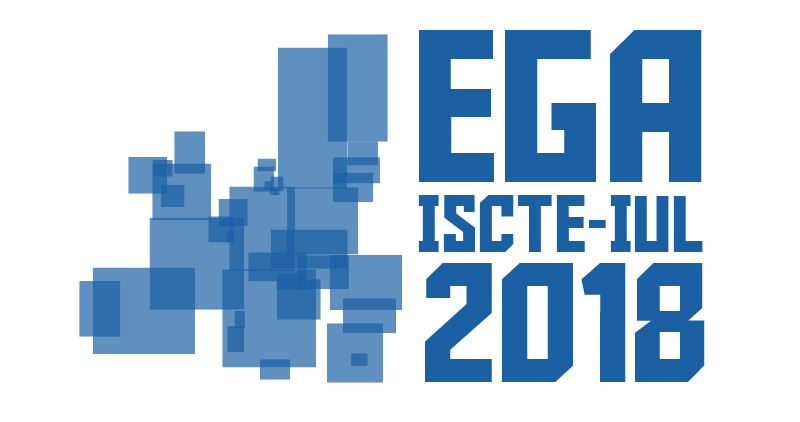 The Center for International Studies at ISCTE-IUL (CEI-IUL) is organising, for the third time, the International Conference Europe as a Global Actor. The conference will take place at ISCTE-IUL on 24 and 25 May to discuss the EU’s current challenges and opportunities as a global actor. Almost two years after the presentation of the EU Global Strategy and more than a year after Jean Claude Juncker’s white book on the future of Europe, the European Union still struggles with major challenges and threats that seem to undermine the stability of the security environment within its borders and in its neighbourhood. In addition, in the aftermath of Brexit and with the proximity of to the European Parliament elections next year, it is worth discussing the role the EU can play in the current global transformations, as well as the domestic and external obstacles it faces as a global actor. From 2 p.m. to 3.45 p.m. the first set of parallel panels will take place, with sessions on The future of European Security and Defence, The European policy on migration and asylum, and The state of the Union and the future of Europe: reflections and scenarios. See the conference programme for more details. From 6 p.m. to 8 p.m. the second set of parallel panels will take place, with sessions on Brexit, The EU and its Neighbourhood, and Transnational threats. See the conference programme for more details. From 2 p.m. to 3.45 p.m. the third set of parallel sessions will take place, with panels on Economy, Energy and Geopolitics and Soft & Normative Power. See the conference programme for more details. The parallel sessions continue from 4.15 p.m. to 5.45 p.m. with panels on EU and Crisis Management, and Political Parties, Populism, Euroscepticism. See the conference programme for more details. The closing roundtable – The Future of Transatlantic Relations – will take place from 6 p.m. to 8 p.m. The roundtable will be moderated by Bárbara Reis (Público), and will count on the presence of Sven Biscop (Egmont Royal Institute for Foreign Relations, Brussels), Mike Haltzel (Center for Transatlantic Relations; Johns Hopkins University SAIS), and Carlos Gaspar (IPRI-NOVA).